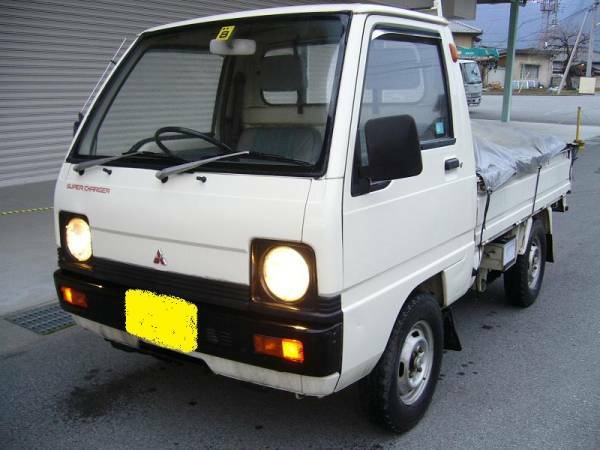 1988 Mitsubishi minicab kei truck model U15T MT. 550cc, 65,000km around. Good working condition. addional photos. 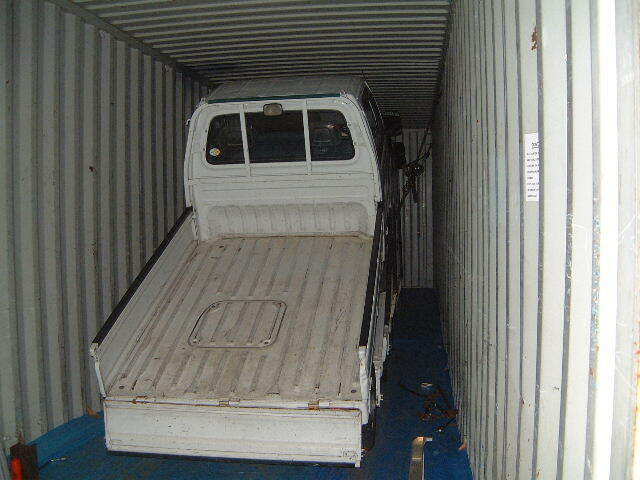 We have tons of esxperience for used kei export USA already. If lashing and vanning are rough, arrival shapes get messed-up down there. 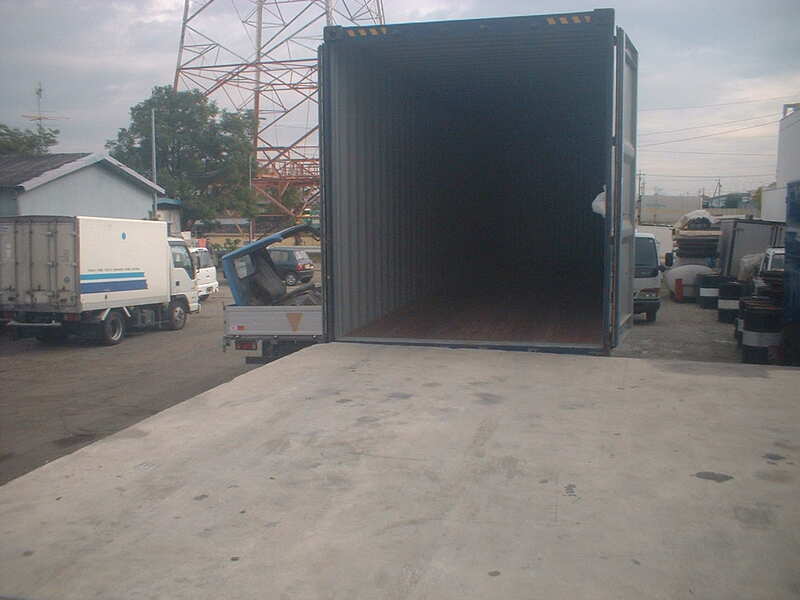 Lashing and vannings belong to our expertise note. 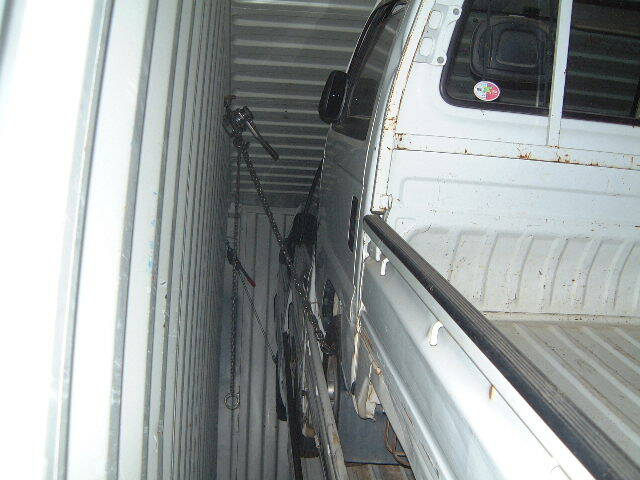 the most strongest lashing and vannings are China bound, reasoning that container is transported by train to each contry border. 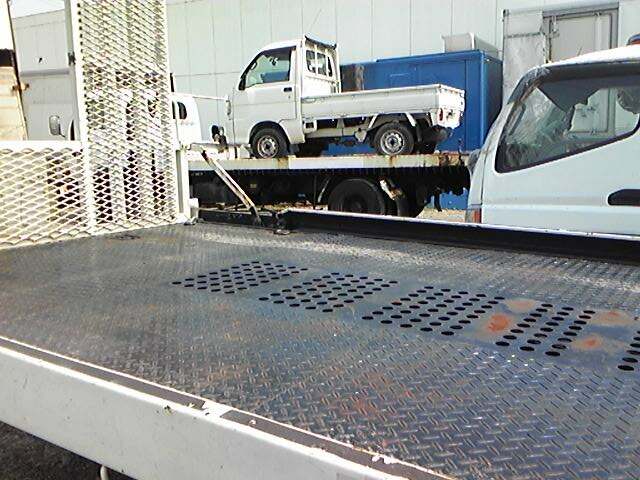 As we export too manu units kei min trucks from Japan, the number of kei used trucks have decreased in Japanese used kei truck market. I wonder if I talk to the right thing. 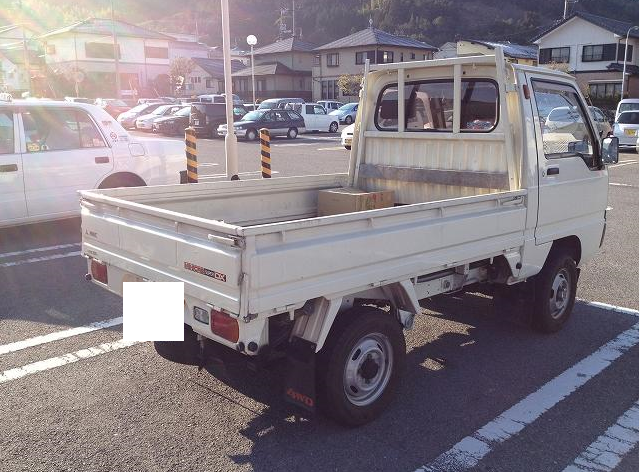 This entry was posted on March 21, 2010 at 7:30 am and is filed under 1988, 4wd, 4wd trucks, 4x4, 4x4 trucks, automotive, cars, FOR SALE, for sale, japan, japan, japan, kei, kei trucks, mini, mini cab, mini cab, mini trucks, mitsubishi, mitsubishi, motoring & motorcycles, nagoya, review, sale, tokyo, tokyo, trucks, trucks for sale, USA, used, used, used truck, vehicles with tags 1988, 4wd, 4x4, auckland, auctions, aus, auto, automotive, autos, baltimore, blog, brisbane, calgary, canada, car, cars, class, compliance, export, exporter, exporting, for, frontal, houston, import, importing, imports, in, japan, japanese, k, kei, la, longbeach, miami, mini, minicab, mitsubishi, model, norwalk, NY, nZ, ontario, regulation, sale, sales, supercharger, texas, toronto, truck, trucks, U14T, u15t, USA, used, vancouver, vehicles. You can follow any responses to this entry through the RSS 2.0 feed. You can leave a response, or trackback from your own site. Thanks, Give me a bit part of your inspirations, please. I am not yet for cocial work yet. 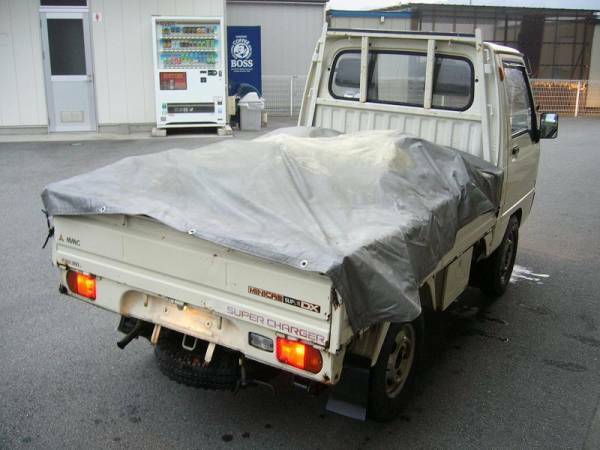 I am the importer of Japanes Cars. 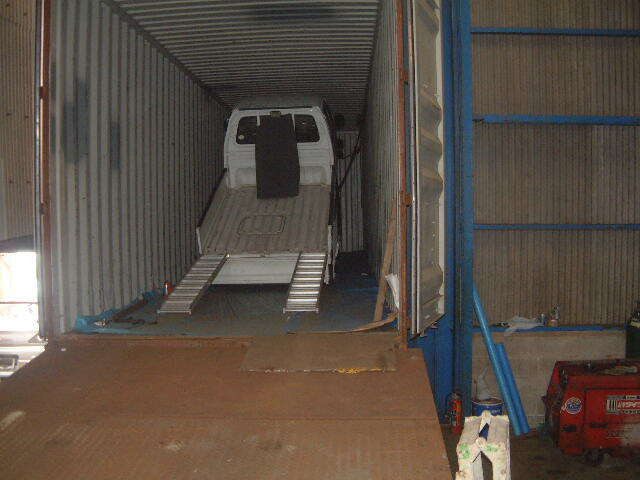 Please let me know if you are able to provide me a container of k.trucks if yes,I would appreciate your reply. 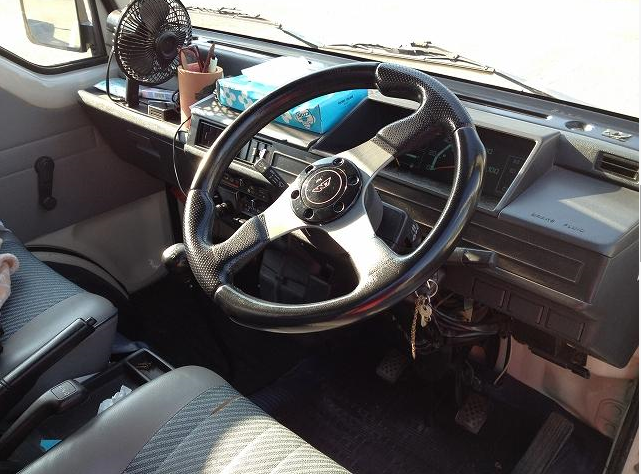 right away, reasoning that our yard pretty conjested with used cars by other cars and trucks lashing vaninnings. What is preferred brand in your case? 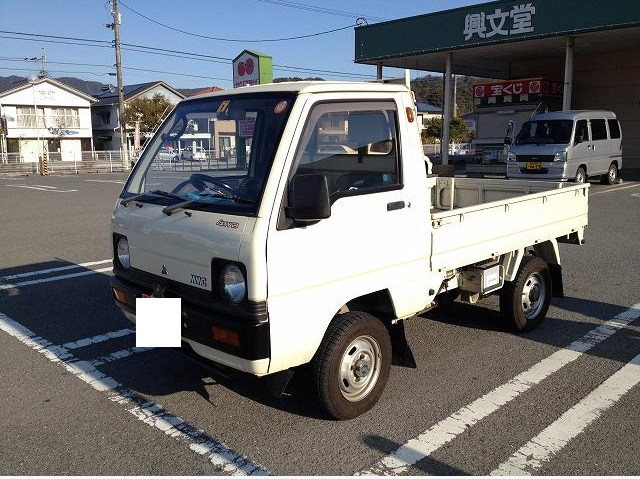 Daihatsu, suzuki, subaru, Honda,? 4WD?